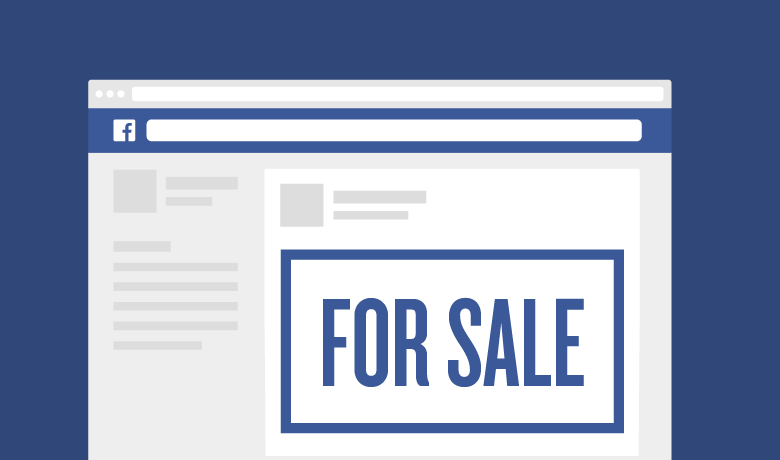 So you’re in the market to buy a new laptop? We have some advice: Don’t let big tech companies with multimillion dollar marketing campaigns fool you into thinking you have to pay upwards of $1,000 to get a quality notebook. You can actually get a brand new one for less than half of that price. And we aren’t talking about poorly made, subpar notebooks that run slower than your smartphone after the latest iOs update. We’re talking about cheap laptops that are high-tech and responsive, helping you do the things that matter most, like writing, browsing the internet, storing files, and even gaming. 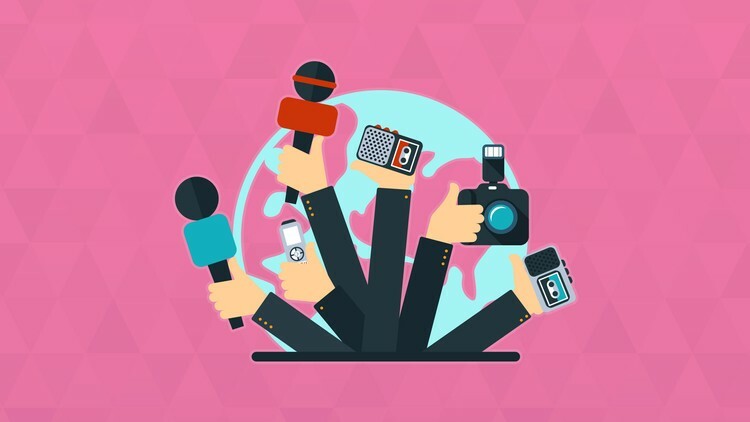 Rather than just making a few purchase suggestions and sending you on your way, we’re going to equip you with some knowledge that’ll help you be a more informed PC shopper. You know all that computer talk of processor-this and gigahertz-that, we’ll explain it all in terms everyone can understand. Let us introduce you to 10 of the best cheap laptops for you to choose from, starting with the most affordable. All of these come in at less than $500. Typically priced at $200, the first laptop on the list is sometimes on sale for $50 off, so you can get it for just $149. 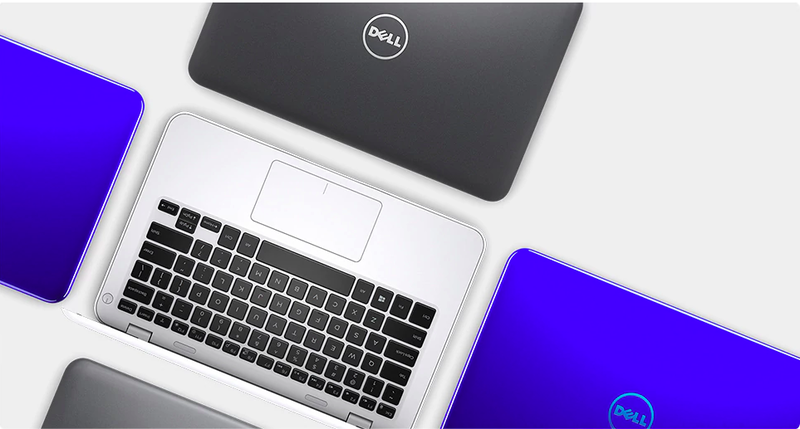 The Inspiron 11 3000 by Dell is a small, compact laptop created for personal use. With it, you get 100GB of cloud storage and two gigs of RAM, which stands for random access memory. The Inspiron 11 3000 comes in Bali Blue if you like super bright colors, or you can opt for Alpine White or Grey if you want something a little more subdued. All three colors have a with a glossy finish that can be a bit of a fingerprint magnet, but it should be easy just to wipe off. This Dell laptop has a charging port, full-size HDMI, USB 3.0 port, and a microSD card slot. The 11.6-inch anti-glare display panel isn’t HD but looks about the same as most of the other budget notebooks. As long as you aren’t working with powerful computer software, the Inspiron 11 3000 should run smoothly for the long hall. The HP Stream 11 is pretty much in direct competition with the Inspiron 11, since they have similar specs and even similar color options. But the Stream does include a few noteworthy features, especially for students. 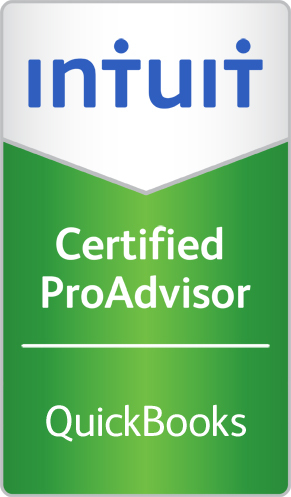 It comes with a 1-year subscription to Office 365, which includes Excel, Word, and Powerpoint. You also get 60 free monthly Skype minutes and one terabyte of cloud storage. The notebook is entirely cloud enabled so you have access to all your files no matter where you are. The 11-inch laptop has advanced Wi-Fi connectivity, and since this HP laptop is engineered without a fan, it should be quiet and comfortable to use on your lap while you squeeze the 10 hours of battery life out of it. 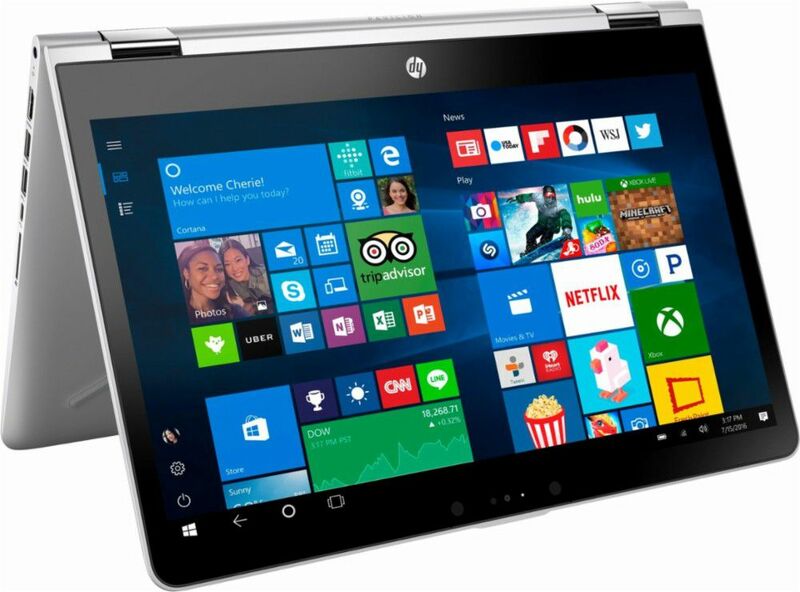 The HP Stream 11 also has ports so you can connect it to various displays, TVs, and other accessories. Does it have a fingerprint reader? No. Does it have a backlit keyboard? No. But you don’t really need those anyway. What it does have is a built-in webcam, a thoughtfully designed body, and more cloud storage than you’ll know what to do with. And bonus: the 14-inch screen is just $10 more. What Lenovo did was take the ubiquitous cheap laptop that runs Windows 10 and put their much needed stamp approval on it. The Ideapad 120s is a stylish modern take on the laptop computer, combining high performance processing power with a sleek exterior. 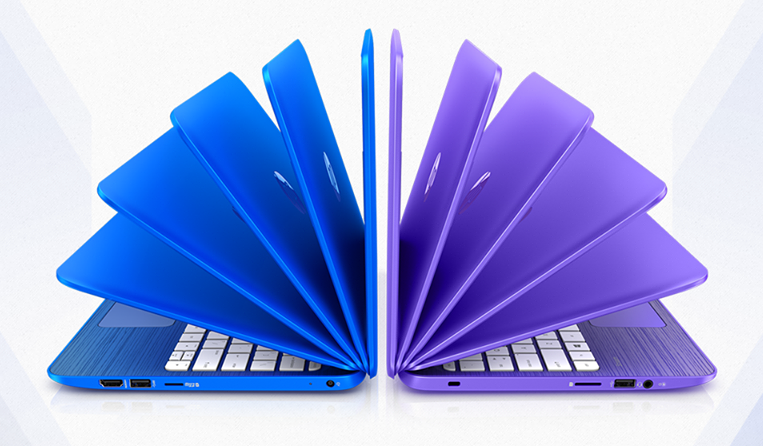 The 11-inch Ideapad comes in two sophisticated colors: Denim Blue and Mineral Grey. It has an HD anti-glare screen so you can experience true visual clarity when you stream all your favorite shows, whether inside or outdoors. With the Lenovo IdeaPad, you get a 64 GB of storage and 2GB of RAM. What you may not like is the 8 hours of battery life, since some of its competitors get more than 10. But if you’re looking for a cleanly designed laptop for your everyday tasks, the Ideapad might not be a bad idea. Chromebooks run using Google’s Chrome OS operating system rather than Windows 10 or MacOS. These notebooks are designed to be used while connected to the internet since most of your documents and apps will live in the cloud. The Chromebook 3 may not necessarily feel like the most premium laptop in the world, but it is a pretty handsome notebook that will get the job done. The top of the body is made from a textured plastic that is better at hiding fingerprints than the Inspiron 11, and the charcoal grey color is a bit more understated than the bright colors available with other options. 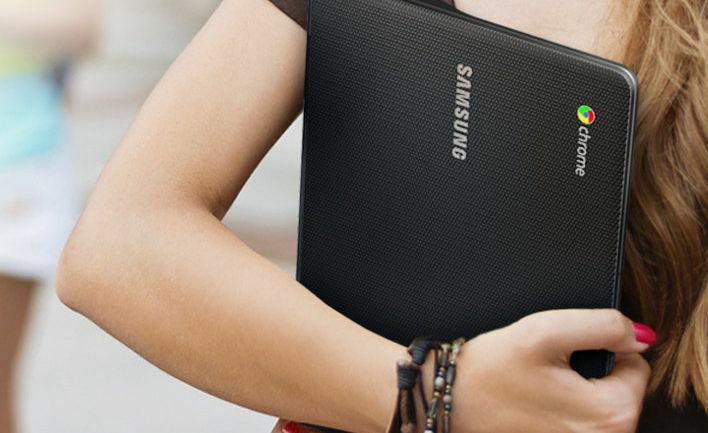 The Samsung Chromebook 3 is built with a 1.6-GHz processor (sidenote: the higher the GHz, the faster a device can run and process data). It has 4GB of RAM, pretty standard for sub-$200 notebooks. But with 32 GB of storage, you’ll have plenty of onboard space to keep your files. The Chromebook 3 is fully equipped with all the ports you need. On the right side of the notebook, you’ll find the USB 3.0 port as well as your audio jack. On the other side, there’s a full-size HDMI port, a microSD card slot, and a jack for the AC adapter. Its also a pretty good laptop to travel with since it’s small, compact, and has 10 hours of battery life. Welcome to laptop computing with a twist. 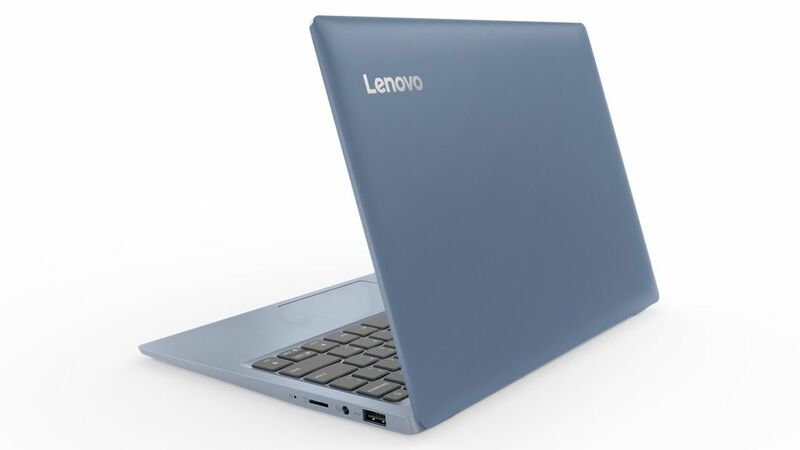 Because it has a 360-degree hinge, you can position the Lenovo Flex 11 Chromebook to fit most any task. Tent Mode can serve you well when you’re in tight quarters like a crowded airplane. Tablet Mode is great when you just want to scroll or watch a video. Watch Mode is the perfect setting for your Netflix and Chill, and you can adjust it to the traditional Laptop Mode when it’s time get some work done. On the spec front, the Intel Celeron N3350 processor delivers speeds of up to 1.1 GHz, which means you can enjoy pretty comfortable web browsing speeds, and the 32 GB hard drive means you can store your files and programs securely. According to PCmag, The Lenovo Flex 11 Chromebook “offers just enough features to make it a strong bargain over other budget laptops.” We’d have to agree. 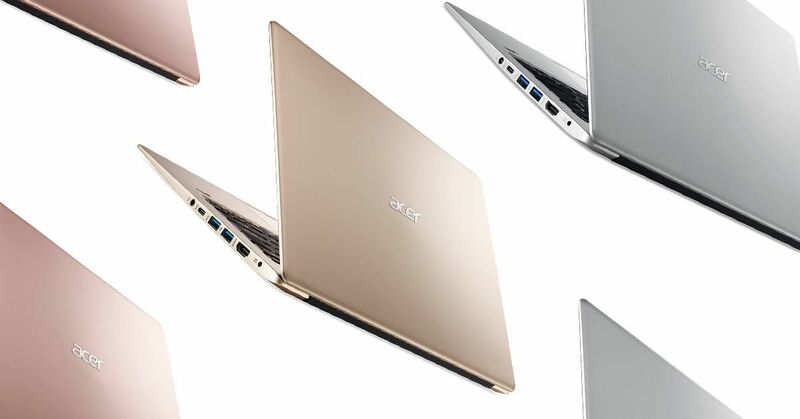 The designers of the Acer Swift 1 created a simple but pleasing to look at laptop with some pretty impressive specs. Of course, you’ll find all the standard port options including HDMI and UBS ports. But unlike the previous options on the list, the Acer Swift 1 one is built with a 13.3-inch HD screen. The screen is an IPS display, which means it produces excellent color you can see from multiple viewing angles. The keyboard still has enough space to give you a comfy typing experience. There’s also a fingerprint sensor, which is a great feature to have if you’re worried about anyone going through your laptop. The Acer Swift 1 has a built-in touchpad and is equipped with 4GB of RAM. The speakers on the Acer Swift 1 aren’t the best in the world, but few of the budget laptops offer jaw-dropping speaker output. What you’ll get is something you can hear fine in your living room or bedroom. You can expect about 9.5 hours of battery life. Sure, that’s not quite as long as some of the others out there, but it should be plenty to get some work or gaming done on the go. 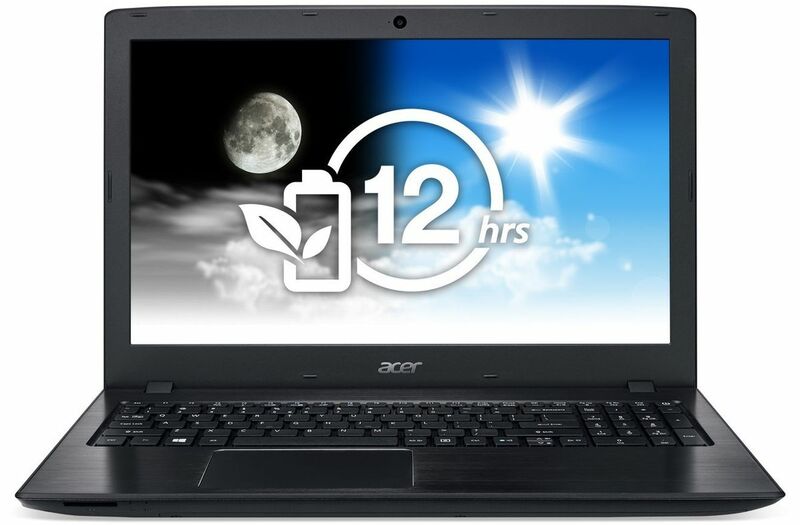 The Aspire E Series laptops by Acer have many appealing features for everyday use. This one has a thin, lightweight design so you can take Windows 10 with you on-the-go. It’s powered by a 2.3 GHz Intel Core processor to help handle demanding applications and it’s built with 4 GB of memory onboard and 128 GB of SSD to help boot and load pages as fast as possible. PCmag says the Aspire E 15 “hits that sweet spot,” between useful features and affordability. The go-where-you-go notebook has an impressive 15.6-inch HD display to deliver wide-viewing angles, the largest on this list. On top of all that, it has a long 12-hour battery life,making it a slightly better choice than some of its cheaper counterparts. The final laptop in the sub $400 category is this 2-in-1 touchscreen model by ASUS. The Transformer Mini doubles as a tablet and has up to 11 hours of battery life. It’s ultra-thin and has wide display viewing angles so you can have a comfortable experience no matter where you find yourself. There’s a built-in fingerprint scanner to provide strong security, and you can perform one-touch logins if you want. The display should be bright enough to work outdoors and the large touchpad recognizes multi-touch gestures. 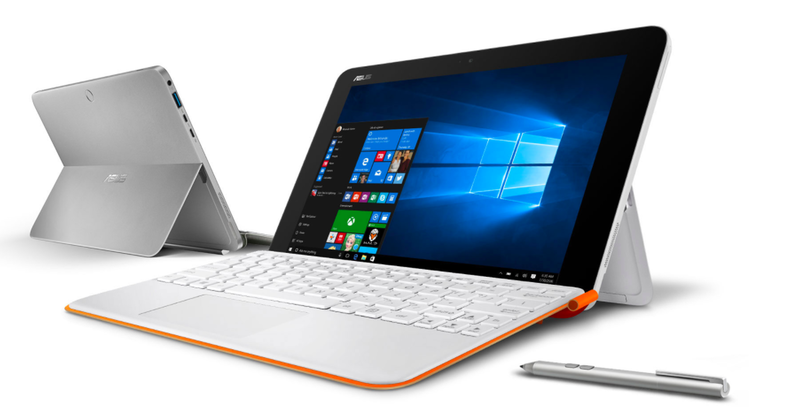 The ASUS Transformer Mini comes in Quartz Grey and Pearl White. Under the hood there’s 4 GB of RAM and a 1.4 GHz processor. The Dell Latitude 2-in1 touchscreen is literally one of the best affordable laptop choices a student can have. This 11-inch system is built to withstand a lot, since it’s durable and spill resistant. Students can go all day without charging thanks to its long 10-plus hours of battery life. 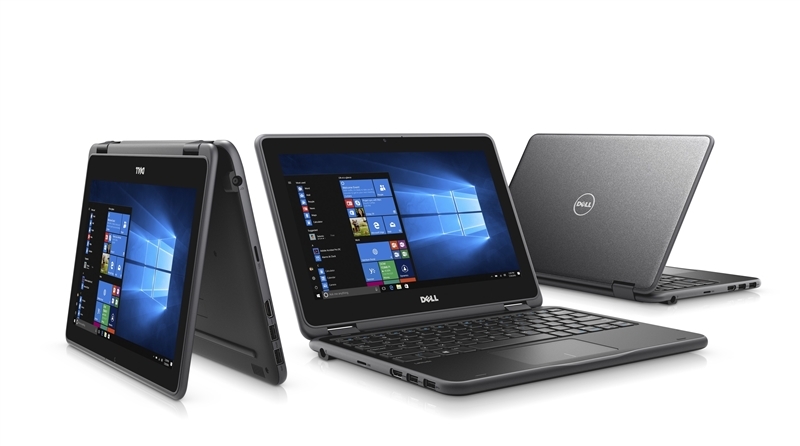 The Dell Latitude works in Laptop, Tablet, or Tent Mode and is designed for use with a variety of Microsoft learning apps. A built-in webcam makes for easy photography or for making Skype calls. And you can use the Active Pen to draw, write, and take notes right on the screen. Get 35% off the starting price with coupon SAVE35 in cart. When you have both new materials and advanced technologies at your fingertips, you have an opportunity to transform something traditional into something pretty freakin’ remarkable. That’s what the makers of the HP Pavilion had in mind when they set out to create a 2-in-1 touchscreen laptop that really reflects today’s busy lifestyle. It’s lightweight, it’s durable, and it has quite a few features that we think you’ll be happy with. If you want to listen to music, watch TV or movies, then then the Pavilion is a good choice because it has some of the best audio around for a laptop within this class. It comes with Bang & Olufsen Audio and HP Audio Boost. Since The Pavilion is a 360, it really is versatile. Micro Gears allow the display to roll around the base in one continuous movement, so from Notebook Mode you can rotate it around to Tent Mode and it’ll stay there until you want to adjust again. There is an IPS display so you can look at the screen from any angle and the picture should always be crisp. Under the hood, you’ll find 500 GB of hard drive capacity, 6 GB of system memory, and a processor speed of 2.4 GHz. The Pavilion has a Windows 10 operating system, but only has an 8.5-hour battery life. 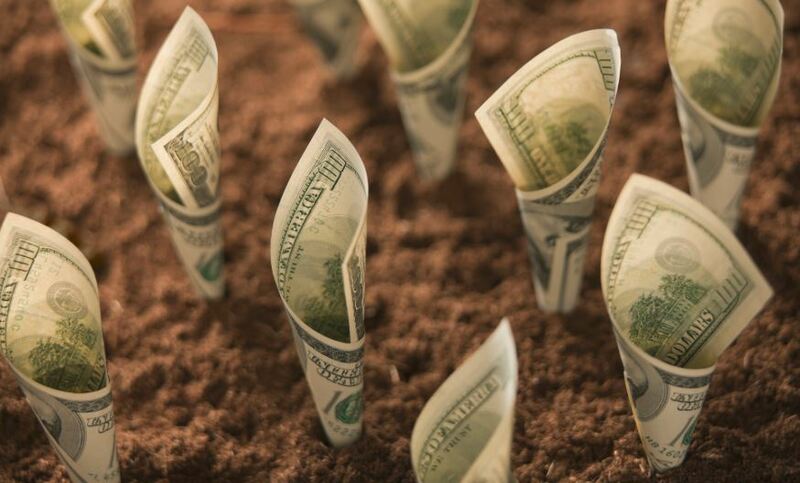 This entry was posted in Articles, Business Tools and tagged Affordable, Business Tools, entrepreneur, entrepreneurship, Four Rivers Accounting Services, Laptops, Small Business, Startup, Tech on April 24, 2018 by FRASadmin. 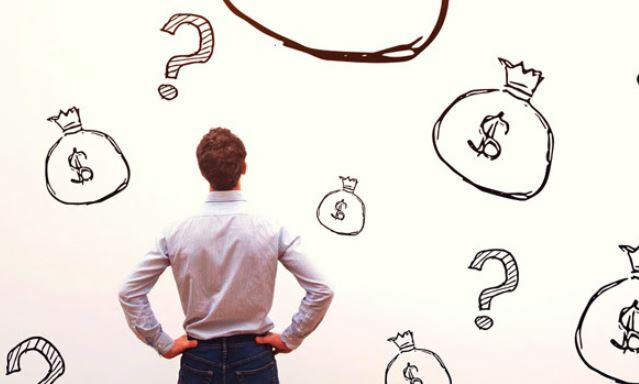 Can You Answer These 10 Basic Money Questions?